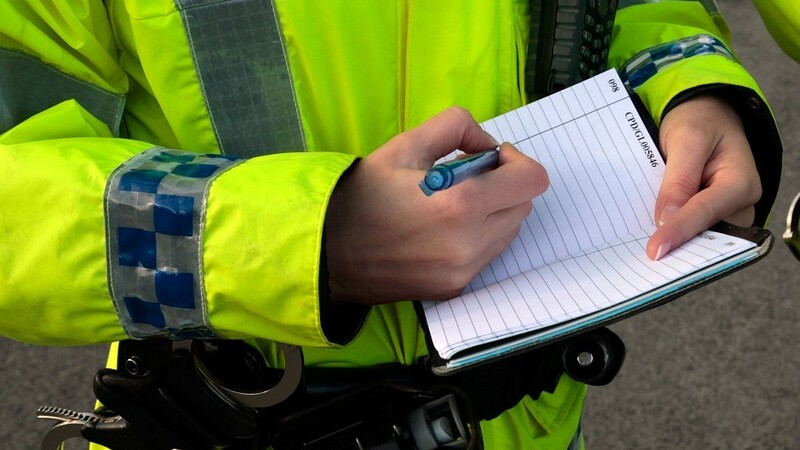 Police are appealing for information after a woman had her handbag stolen in Fraserburgh. The theft took place on Tuesday, in the Queens Road area of the town, between 7.30 and 7.40pm. The suspect is a man, described as being of athletic build, around 6ft tall with short, dark hair. At the time of the incident he was wearing a dark jacket, and is thought to have made off towards the town centre. Anyone with any information is asked to contact police on 101, or Crimestoppers on 0800 555 111.